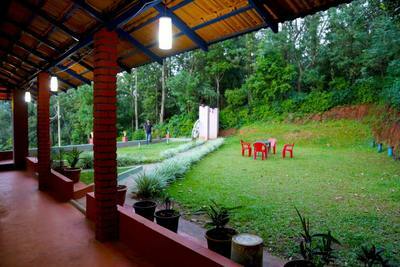 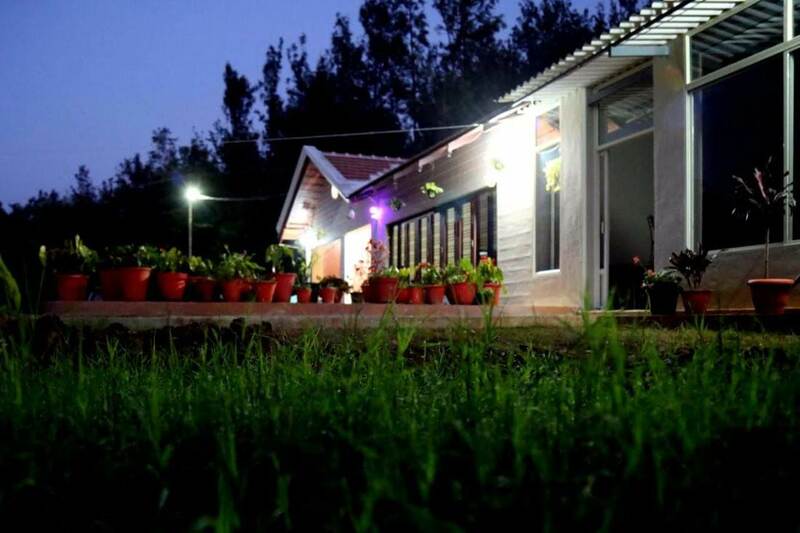 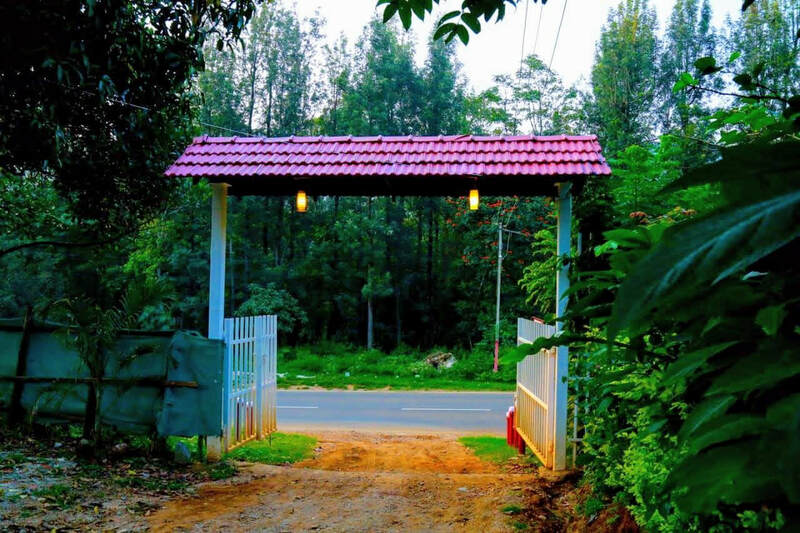 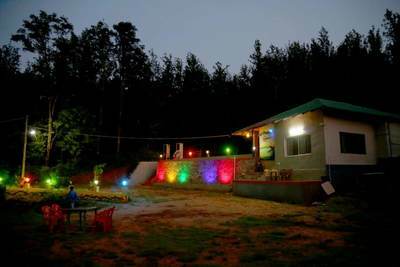 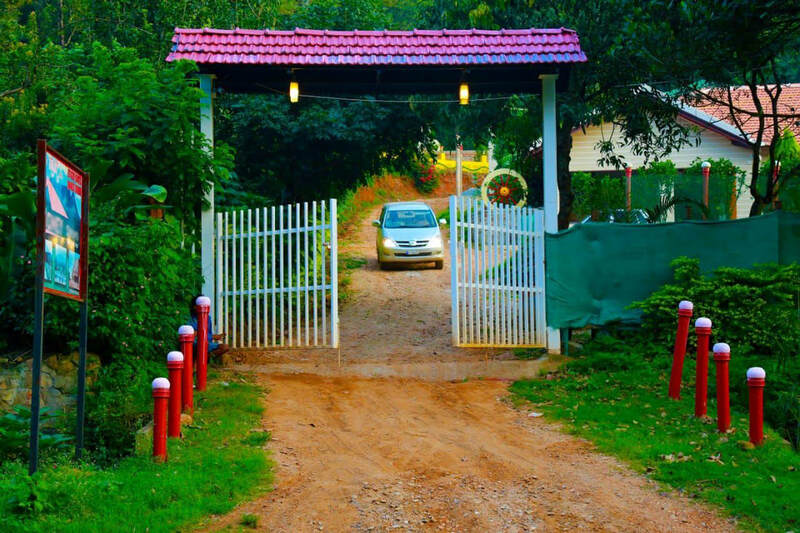 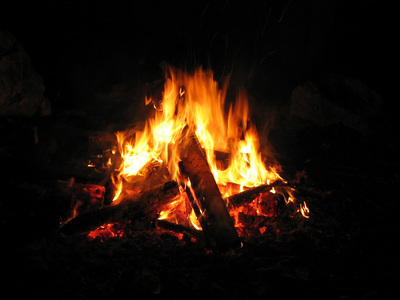 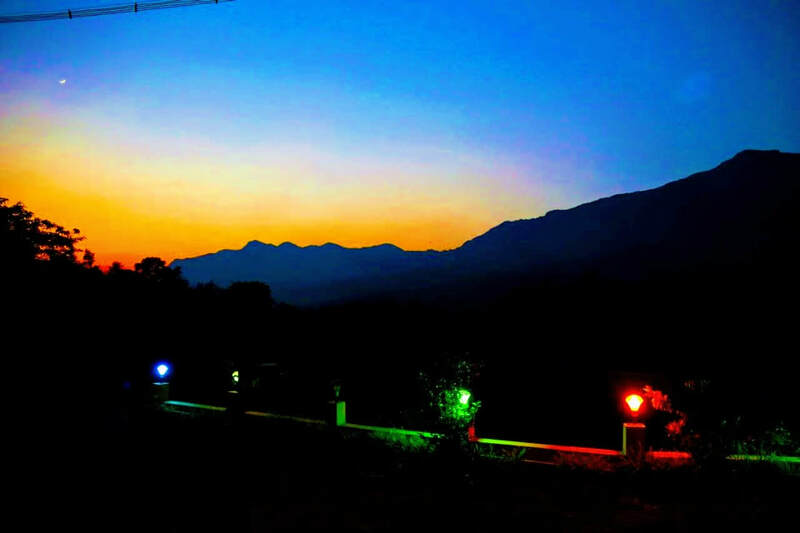 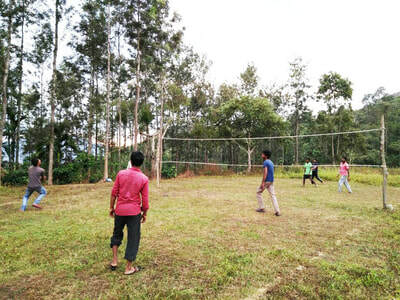 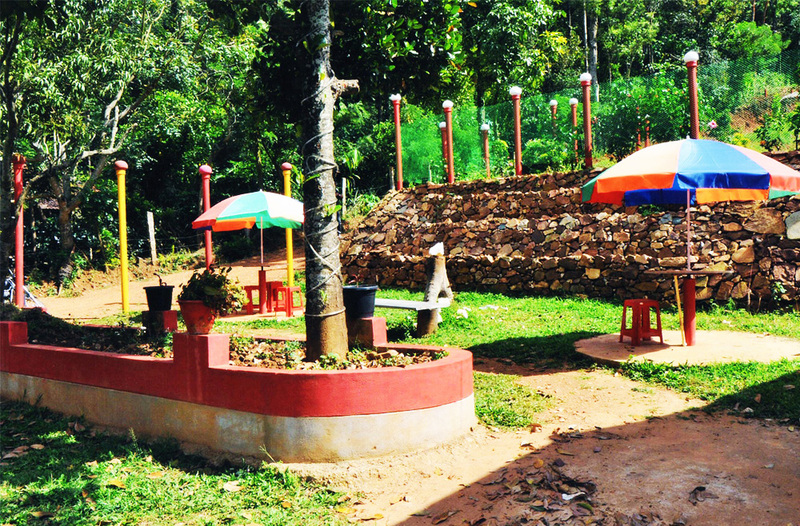 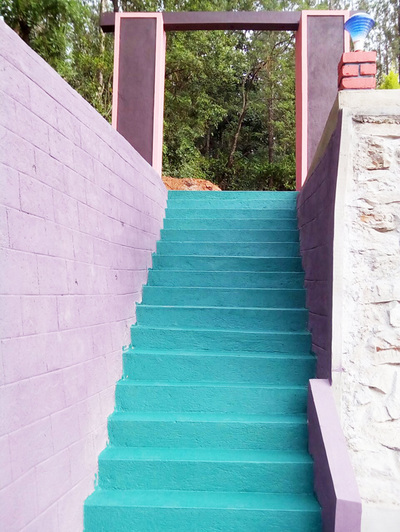 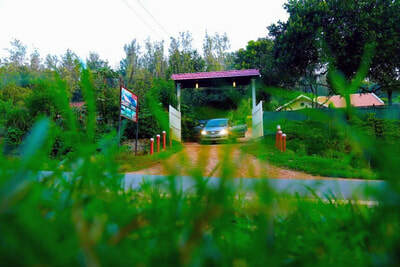 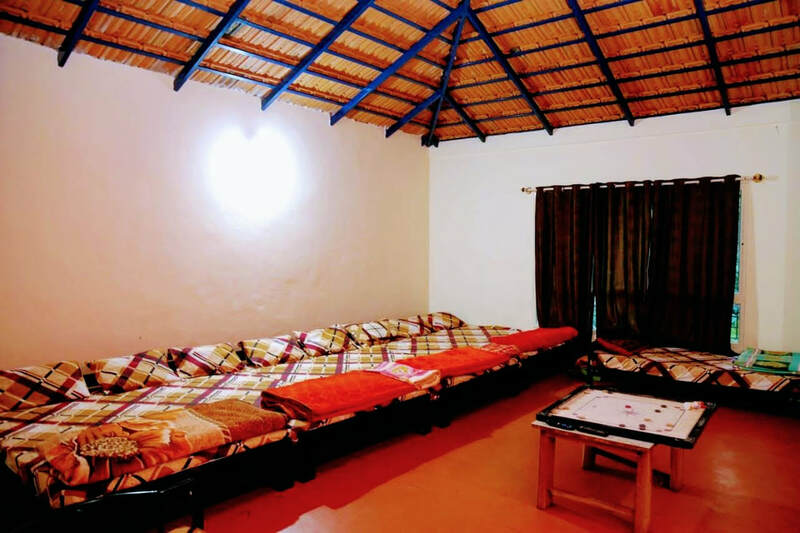 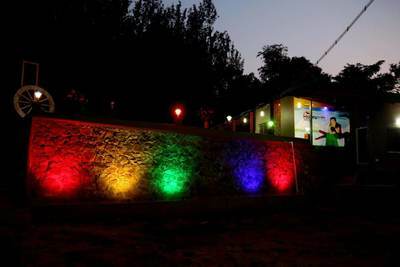 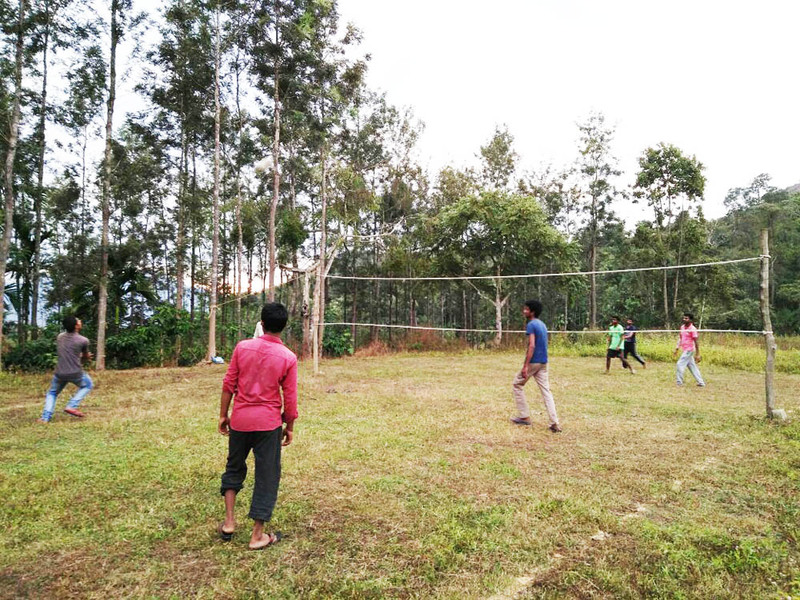 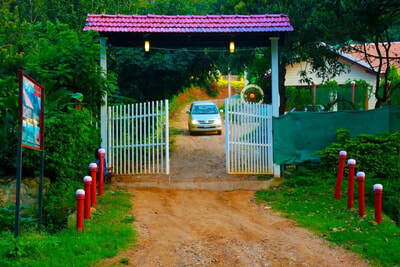 Welcome drinks, pure malnad style food, Campfire/bonfire from 7:30 PM to 9:30 PM, Coffee estate tour/nature walk, Bird watching, Free accommodation for Children below 5 years (age proof mandatory), Light music allowed (Need to bring music system), cellular signals of BSNL is available, Indoor games (Carom, chess), Outdoor games (cricket, shuttle, volley ball) 24 hours hot water and cold water, Vehicle Parking. 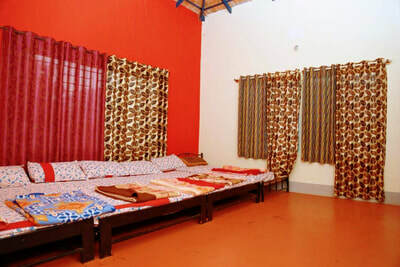 String Shelter specialized in Homestay accommodation. 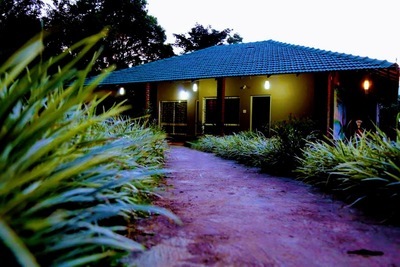 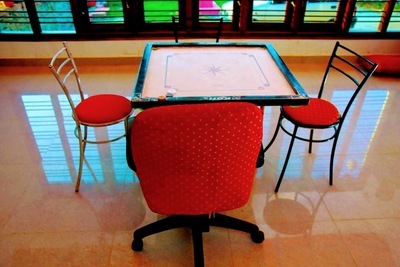 We pride ourselves on our host families being caring, friendly, trustworthy and very welcoming. 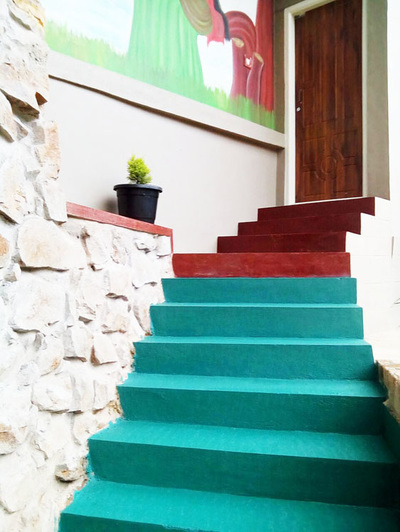 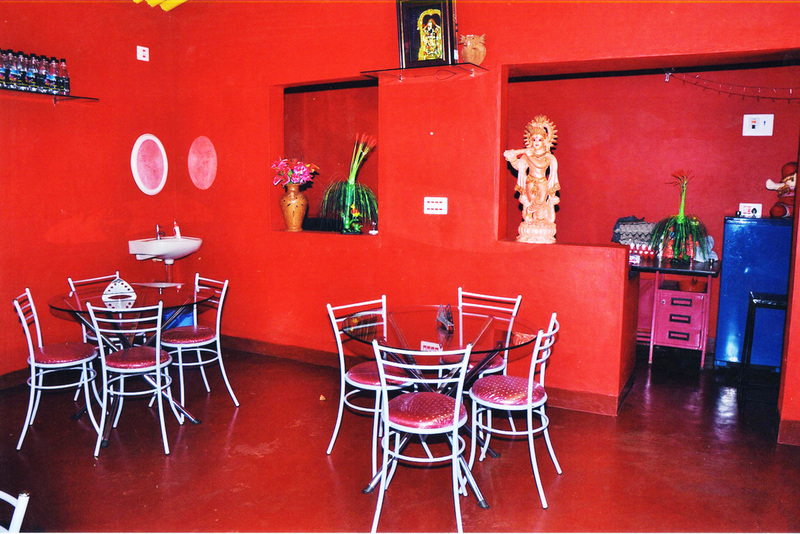 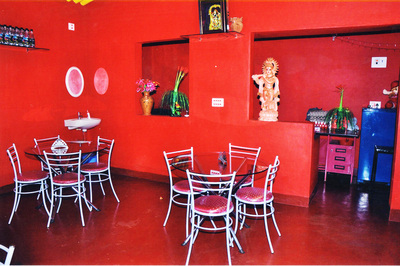 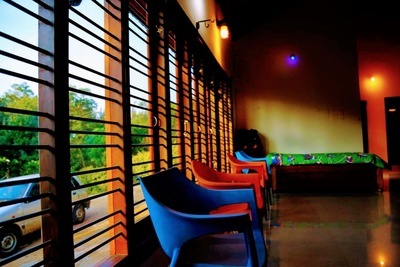 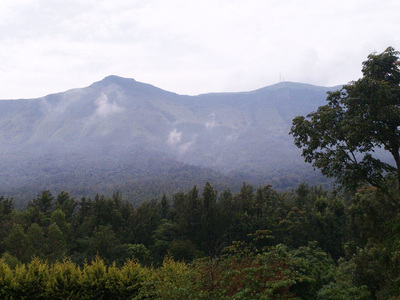 We also offer visiting places around us, and have a wide range of coffee estates. 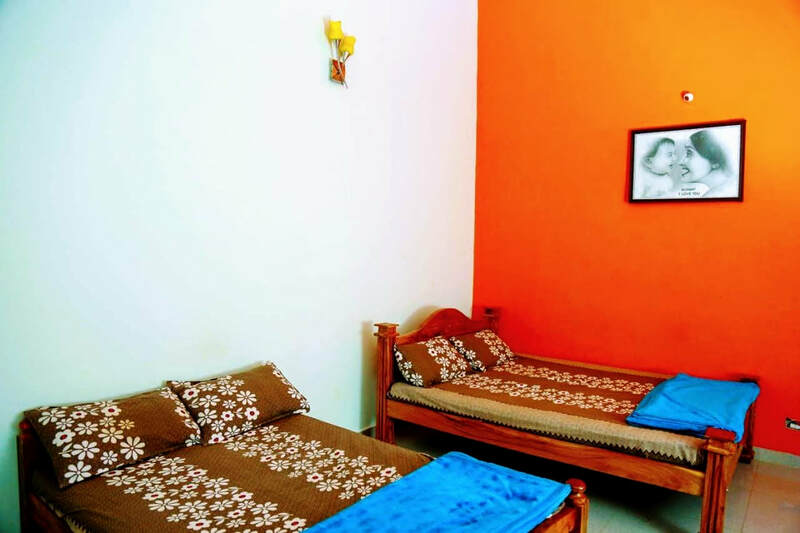 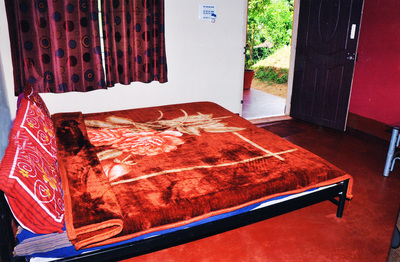 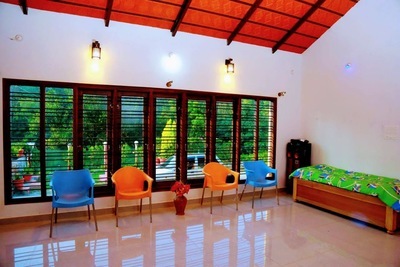 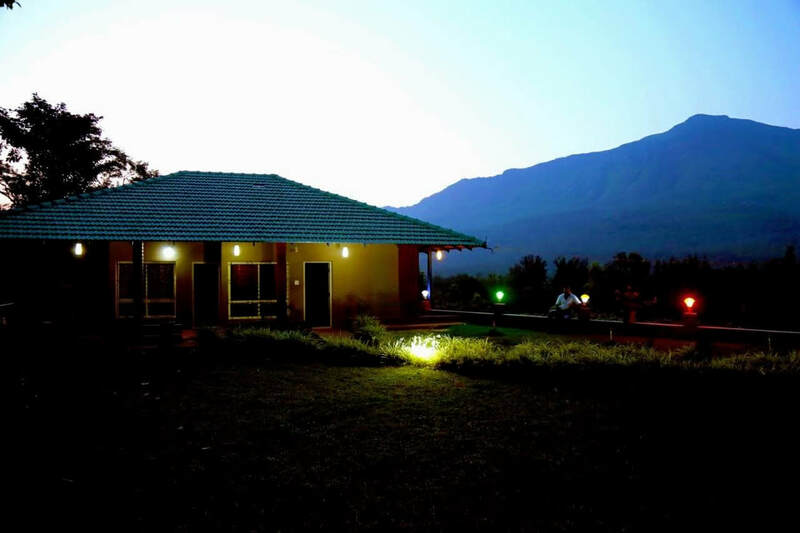 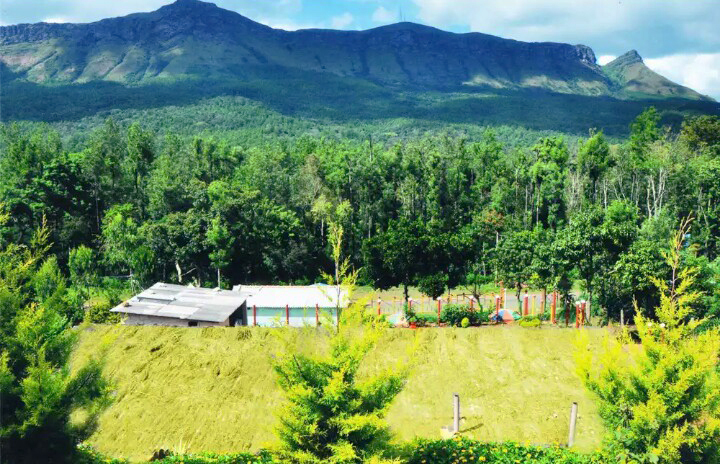 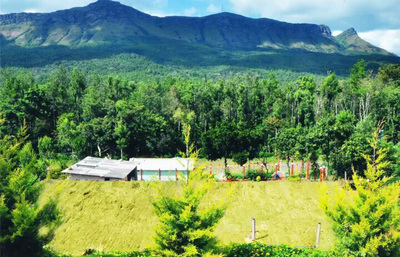 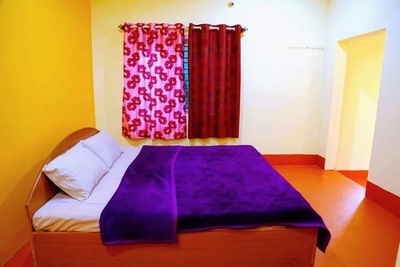 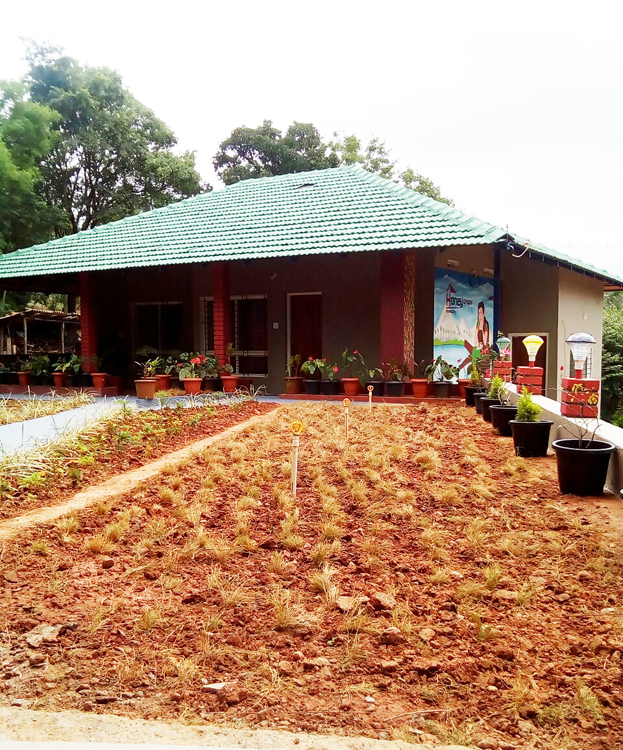 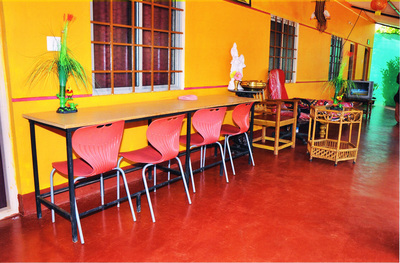 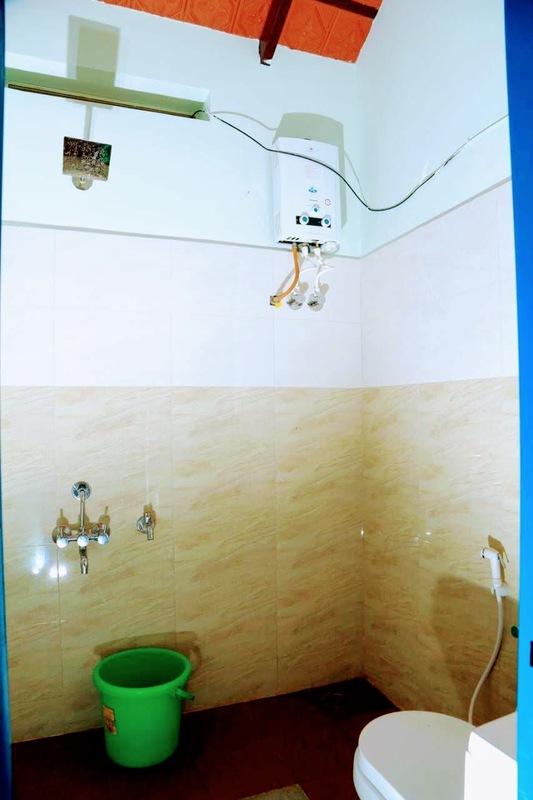 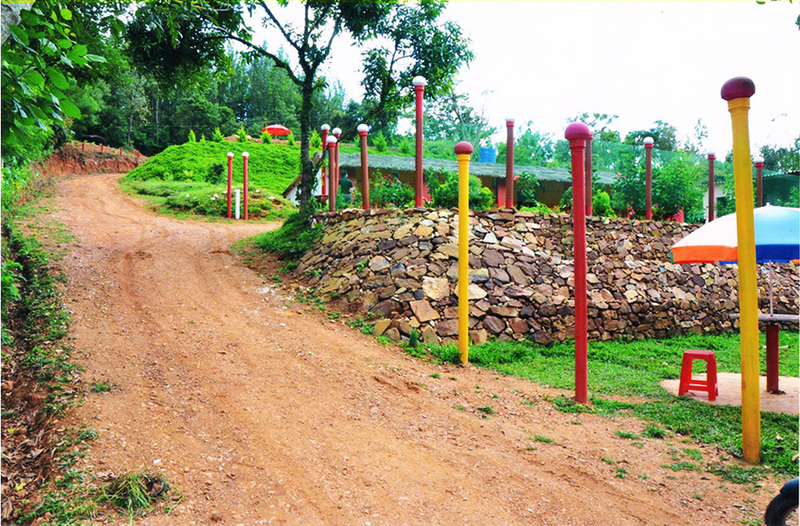 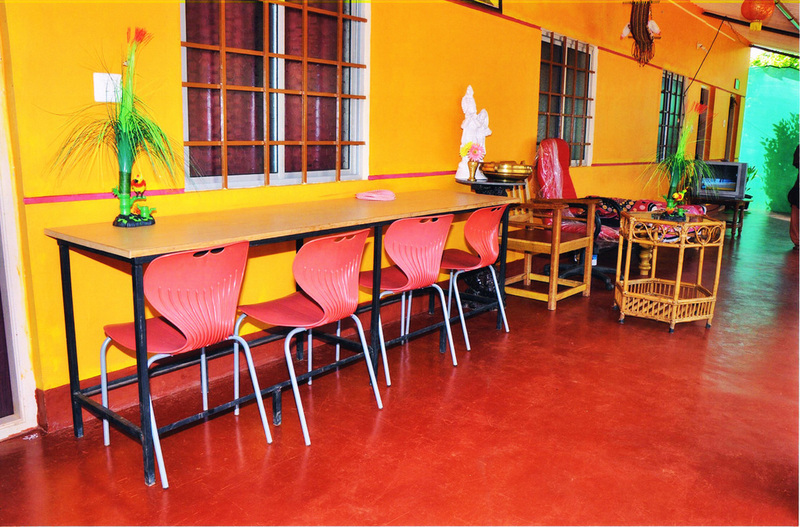 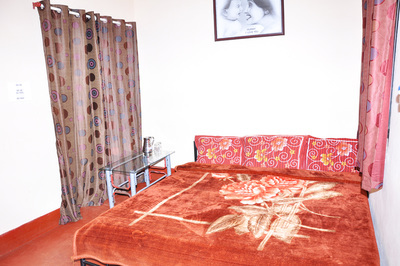 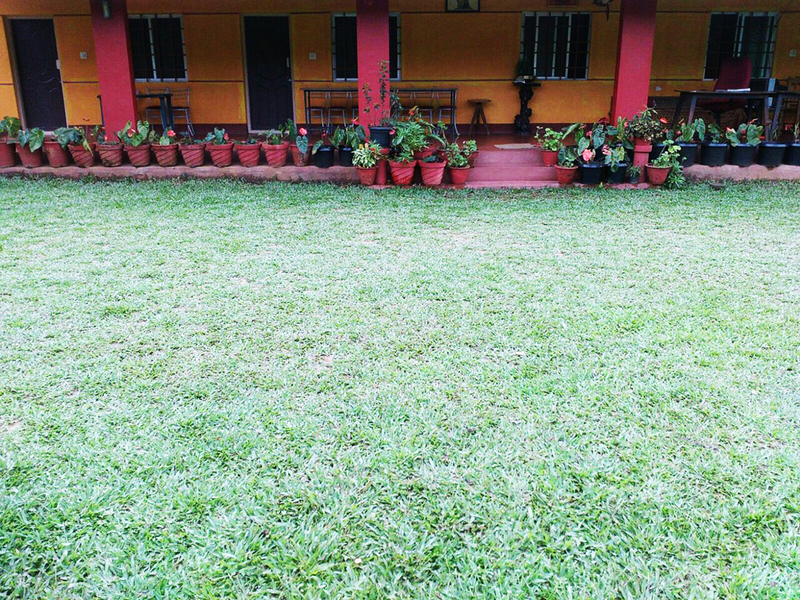 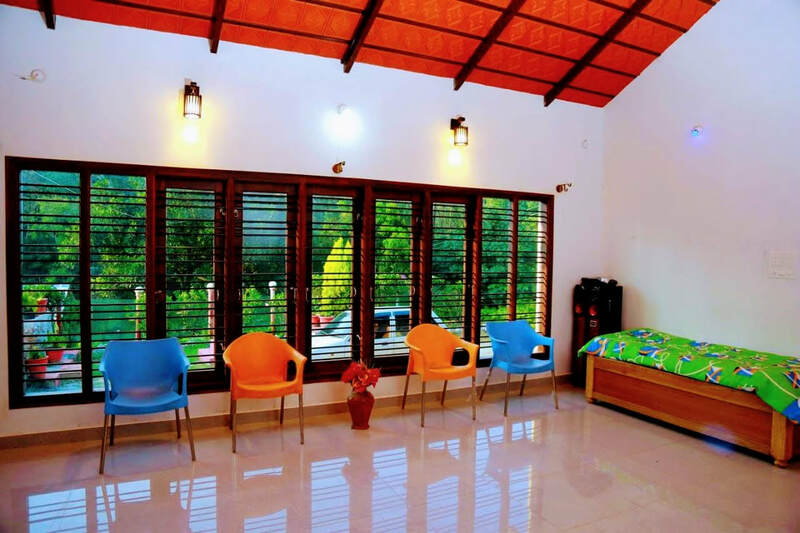 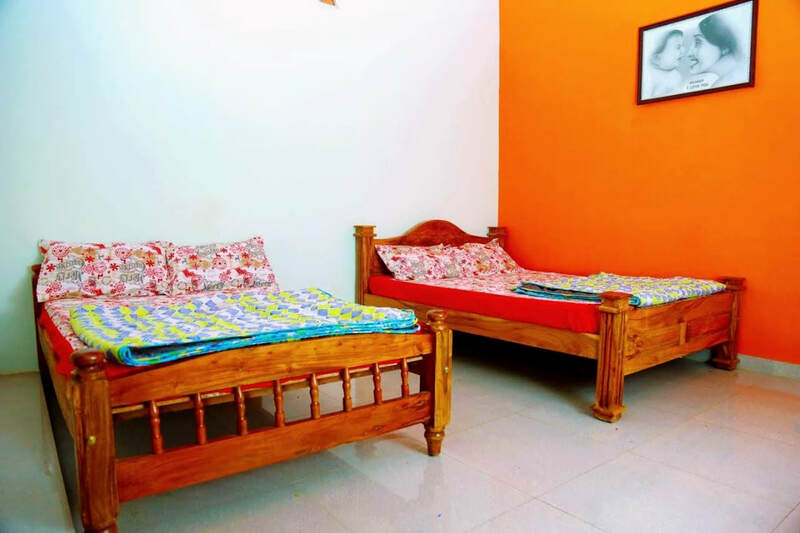 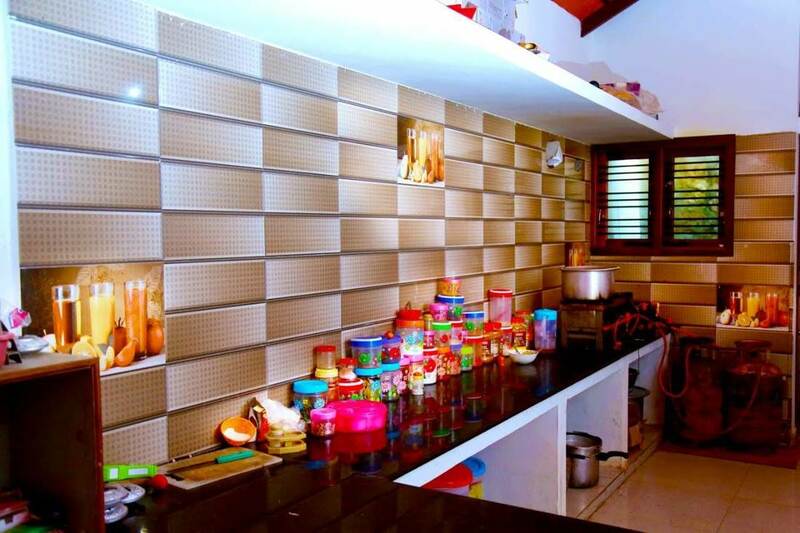 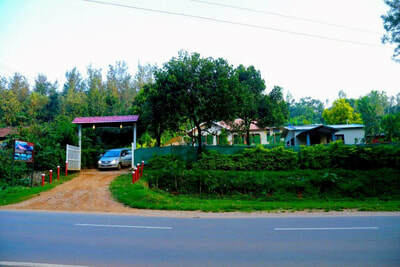 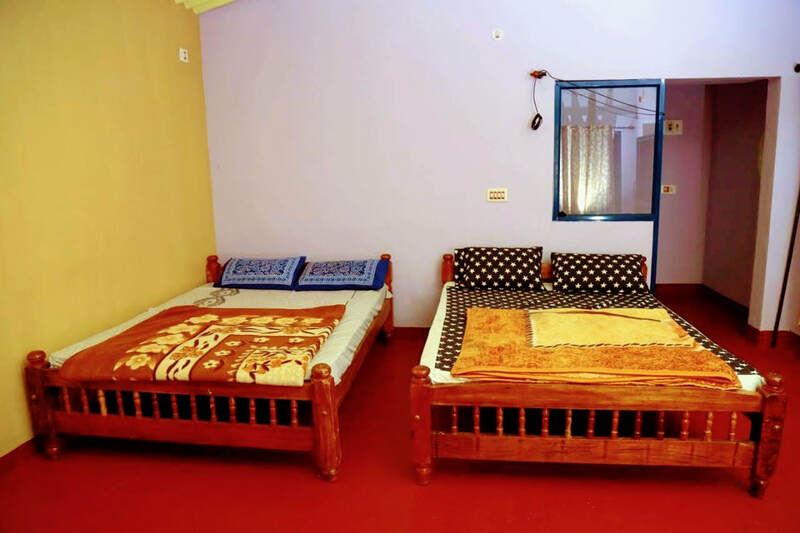 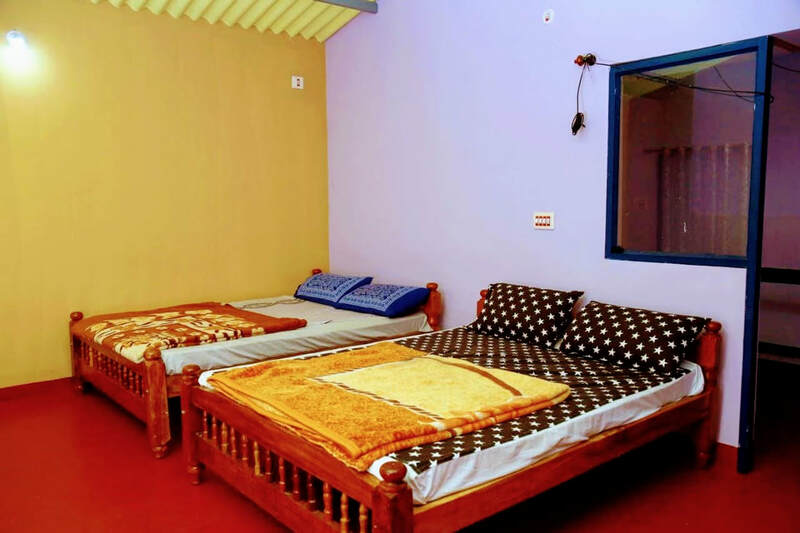 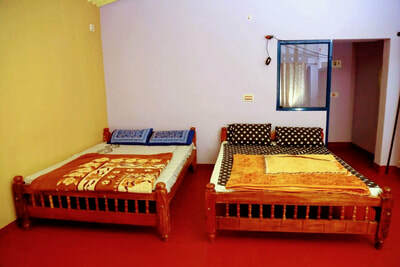 If you would like to stay in Homestay accommodation with one of our exceptional families whilst in Chikmagalur. 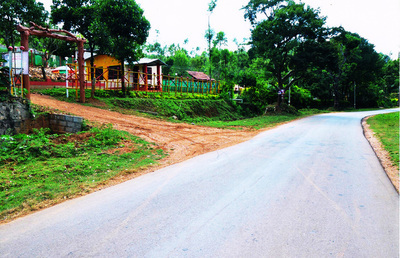 Distance: Chikmagalur - 12 kms, Mudigere, 41 kms, Mangalore - 163 kms, Mysuru - 194 kms, Bangalore - 264 kms. 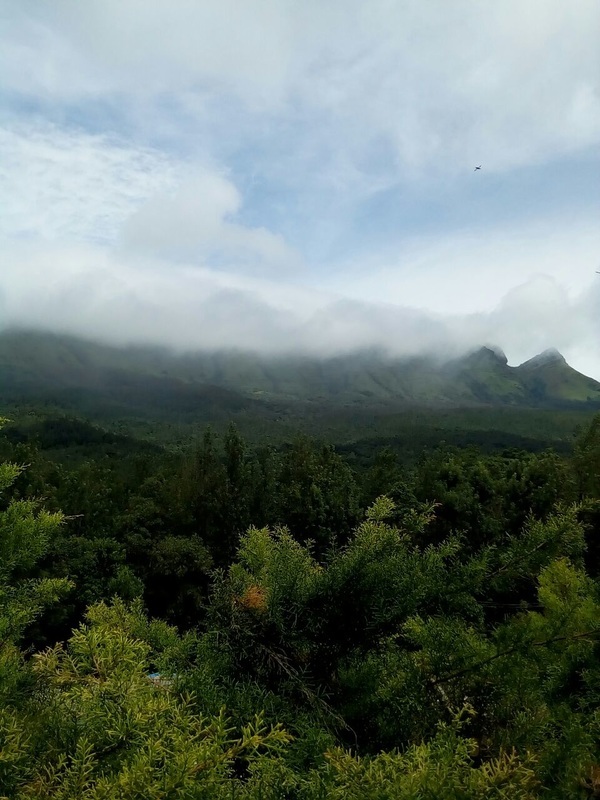 Places to Visit: Bhadra Wildlife Sanctuary (Muthodi Forest) - 58 kms, Aldur Shooting Point - 31 kms, Seethalayyanagiri - 15 kms, Mullayyanagiri - 18 kms, Honnamanahalla - 19 kms, Jhari Falls - 18 kms, Datthapeeta - 43 kms, Manikyadhara - 42 kms, Sringeri - 97 Kms, Horanadu - 101 Kms, Dharmasthala - 105 Kms.